this album was created from recordings of sound environments and free improvisations recorded and processed by lucía chamorro. through the selection and the composition of the material she seeks to recreate situations and sound environments of imaginary places, propose new ways of listening and re-value the everyday soundscape. 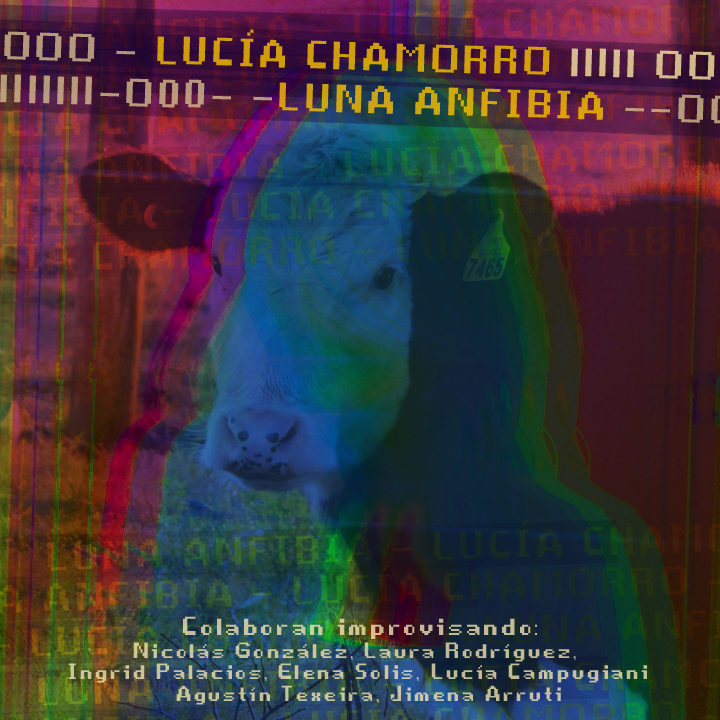 collaborators in the improvisations: jimena arruti, lucía campugiani, nicolás gonzález, ingrid palacios, laura rodríguez, elena solis and agustín texeira.